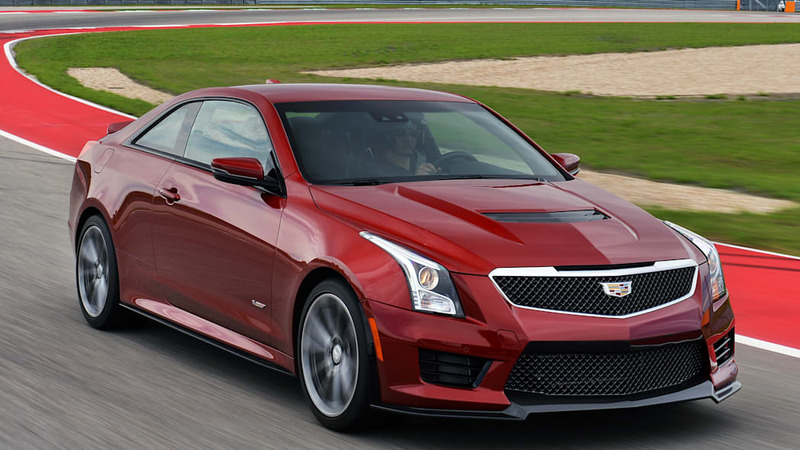 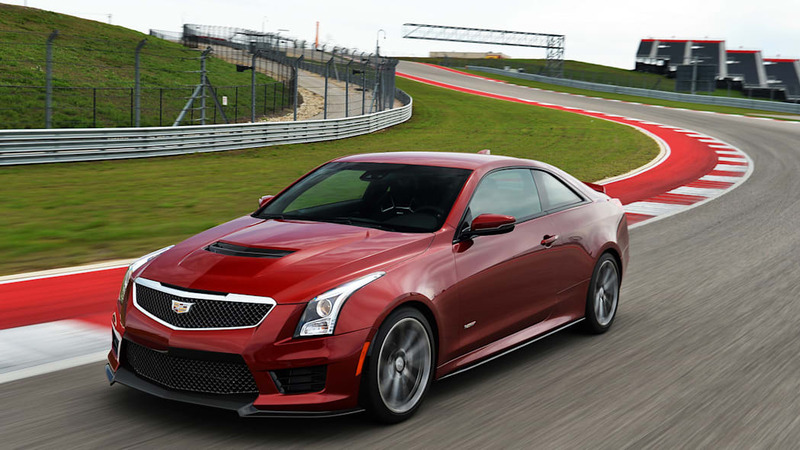 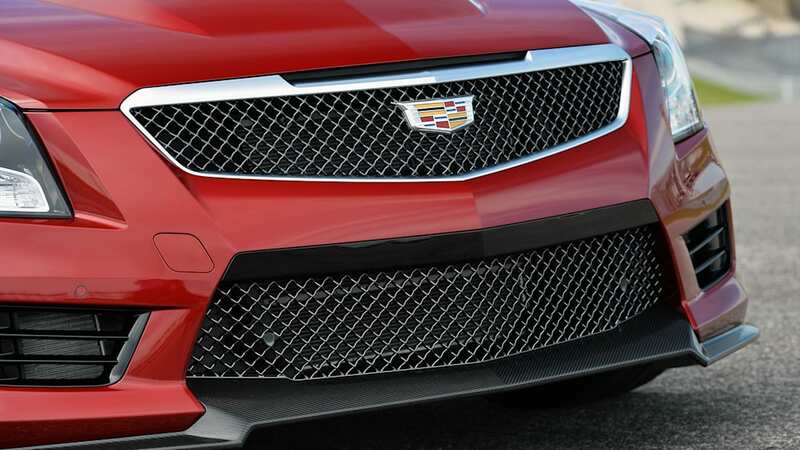 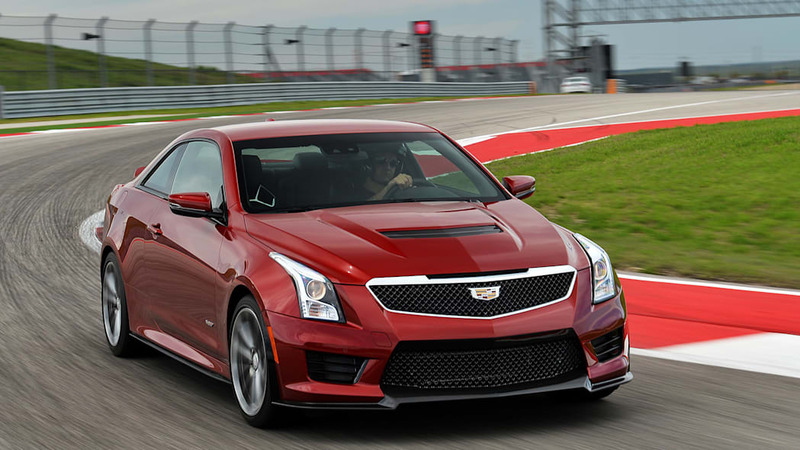 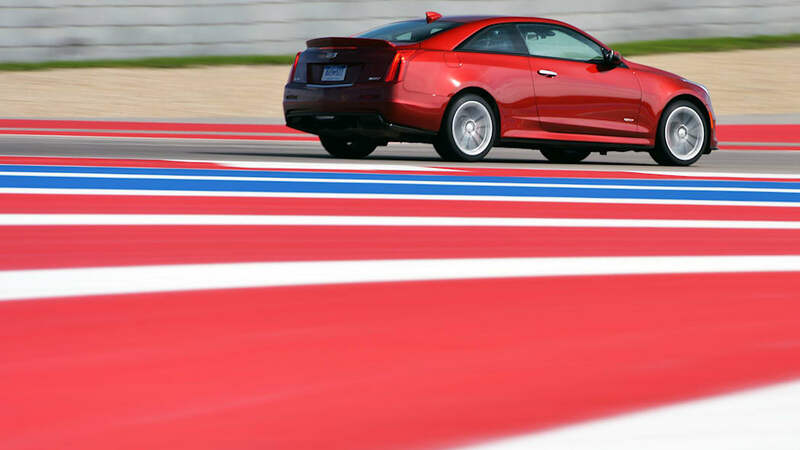 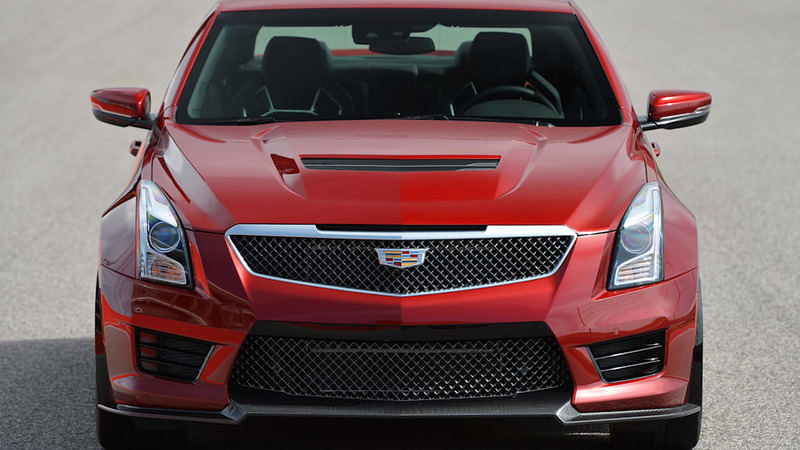 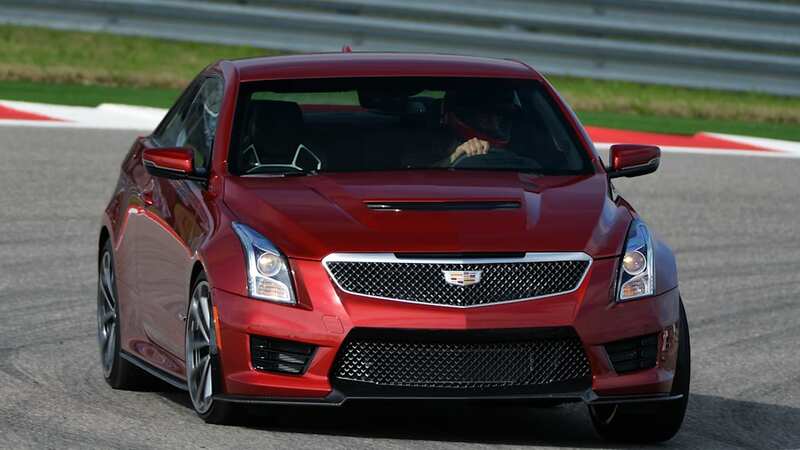 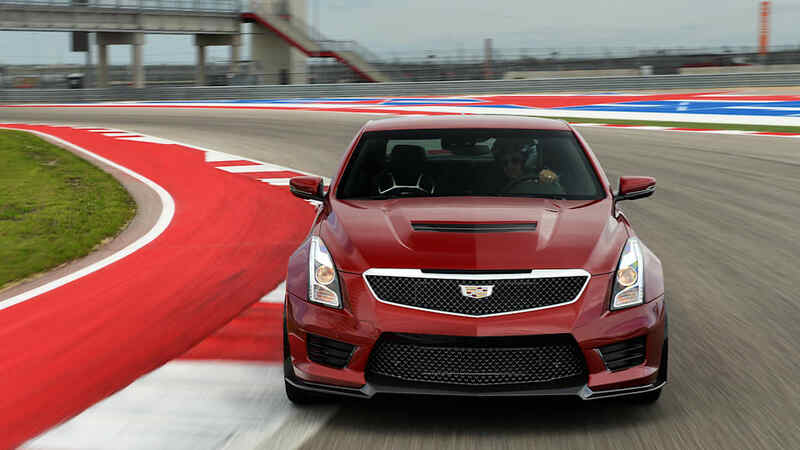 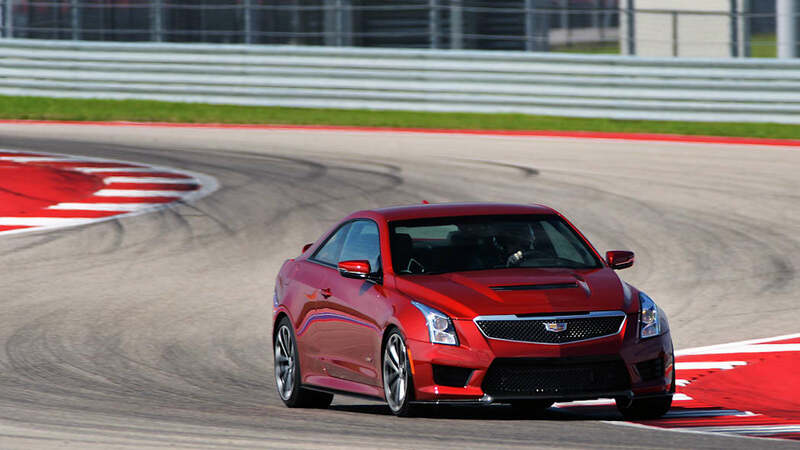 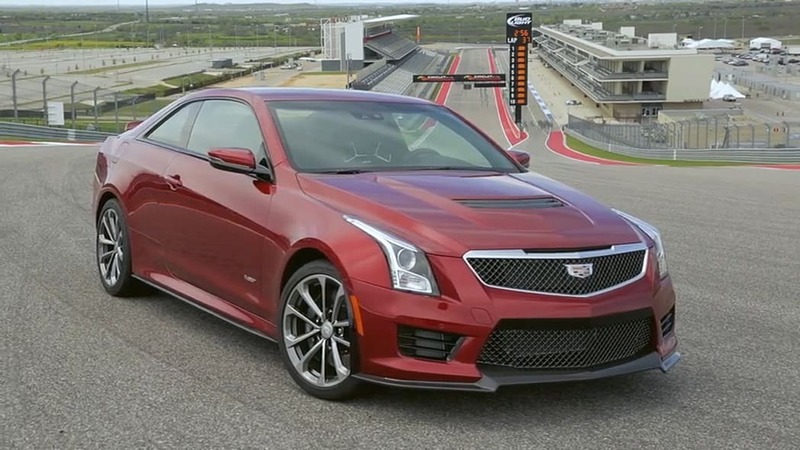 Cadillac is stepping up its performance game with the launch of the new ATS-V and CTS-V, but it's not about to rest on the laurels it removed from its own badge. 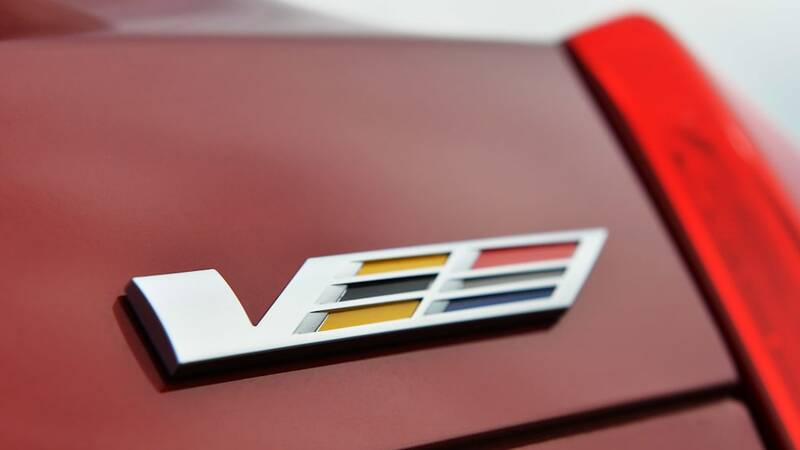 While it's tipped to launch additional V models in the future, the latest word is Caddy could also come out with an even more extreme version of the ATS-V in the near future. 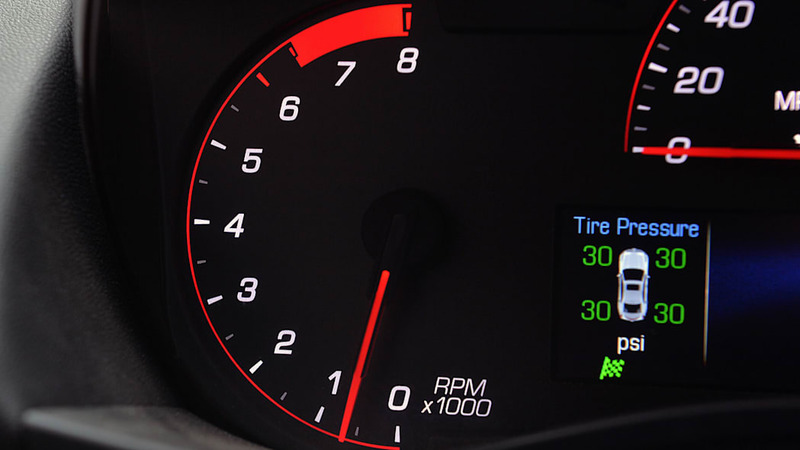 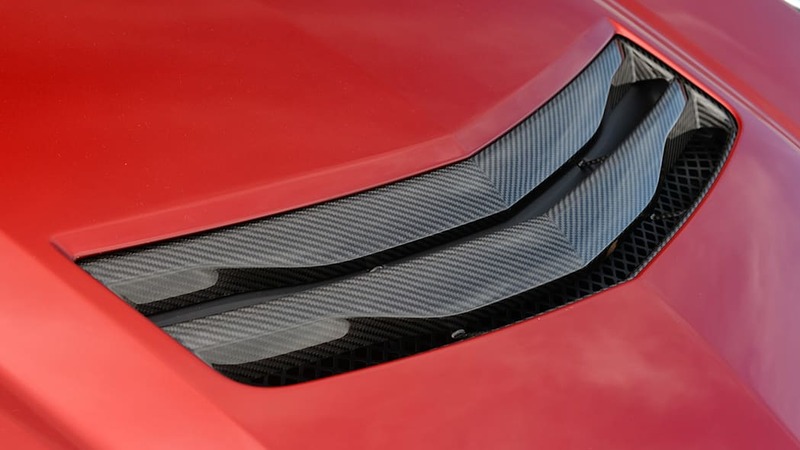 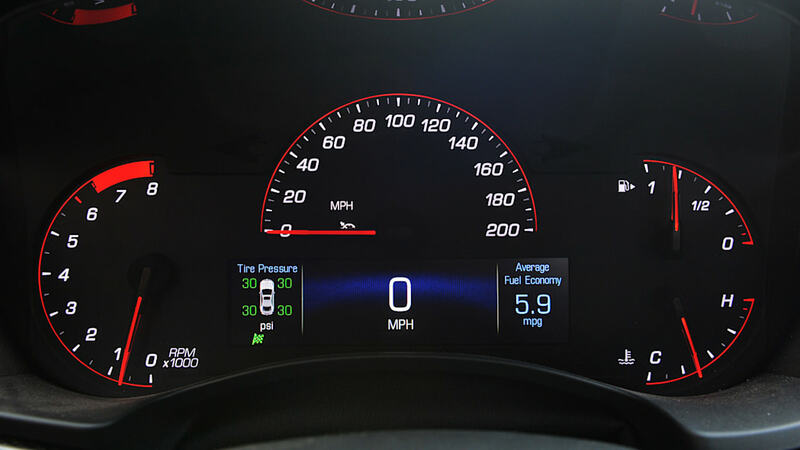 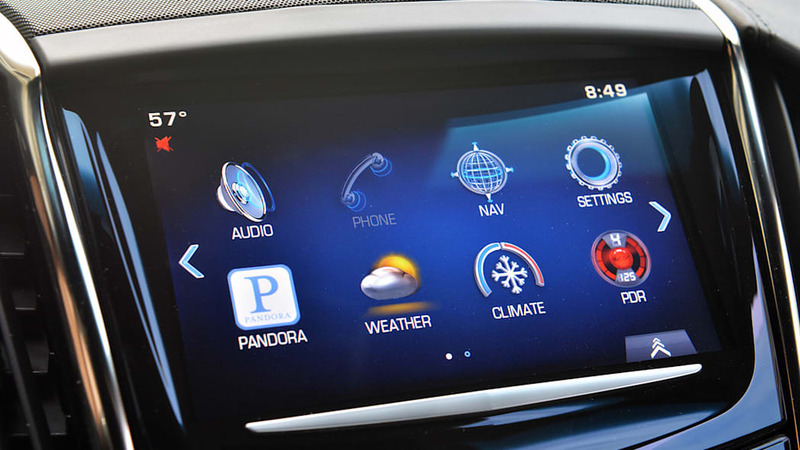 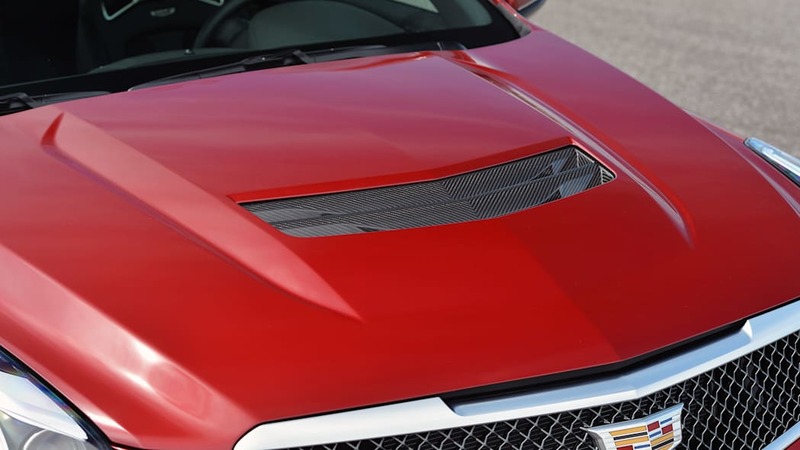 According to Car and Driver, the prospect is on the table: "We might have something down the road that is a little bit more aggressive," chief engineer Dave Leone said, while another source pegged its potential arrival for 2017. 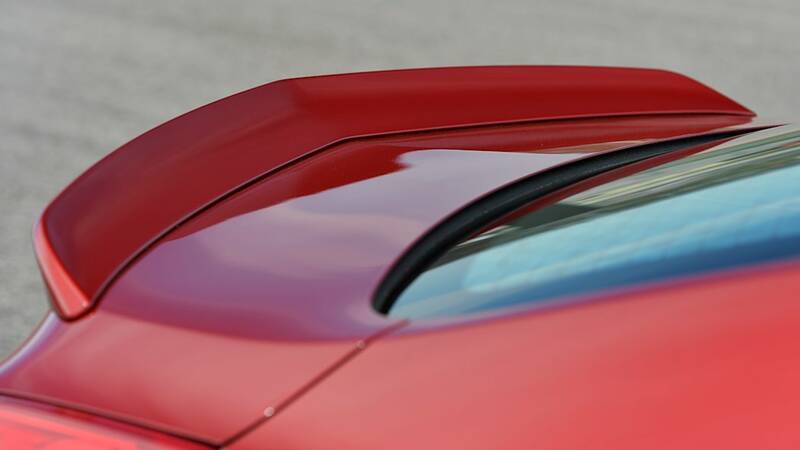 It's too early to say what would constitute the more extreme model. 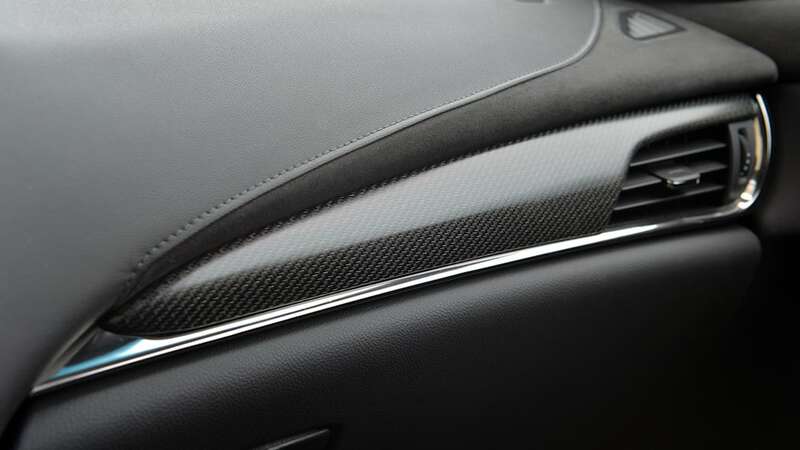 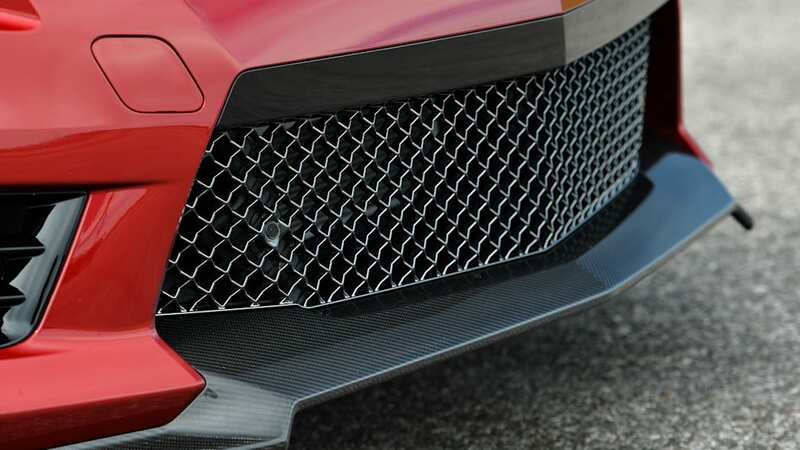 The magazine points toward the Mercedes-AMG Black Series as an example. 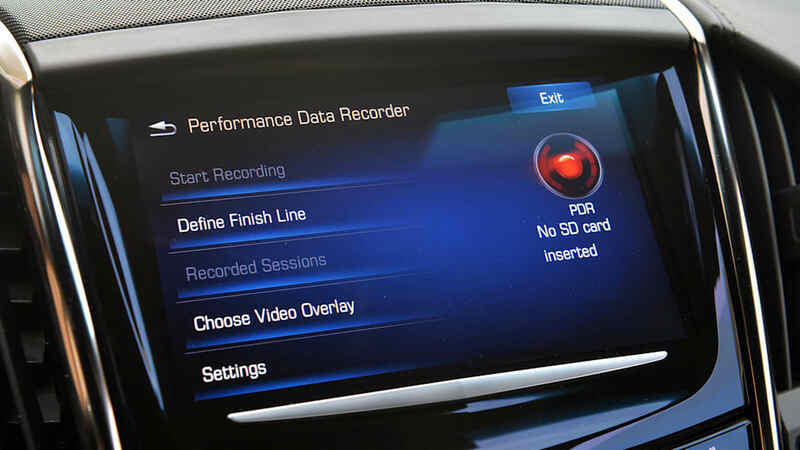 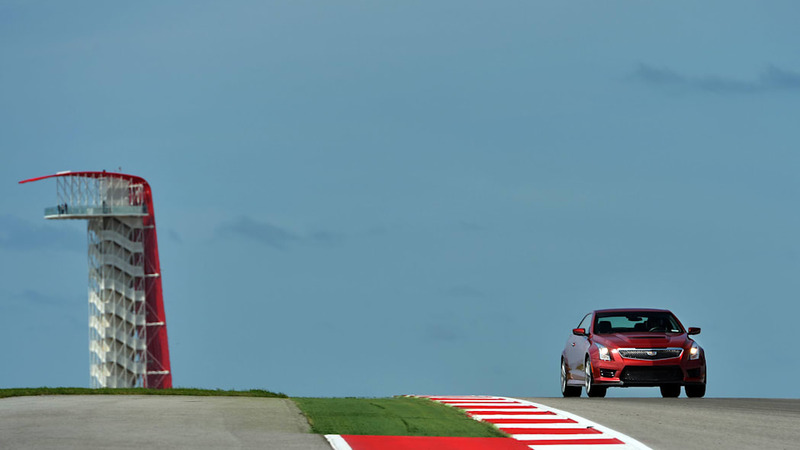 Jaguar took a similarly extreme approach with the XKR-S GT, as BMW has with the M3 GTS. 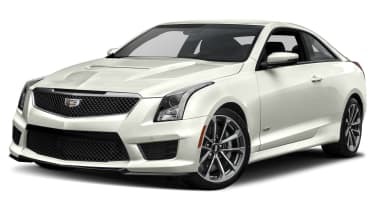 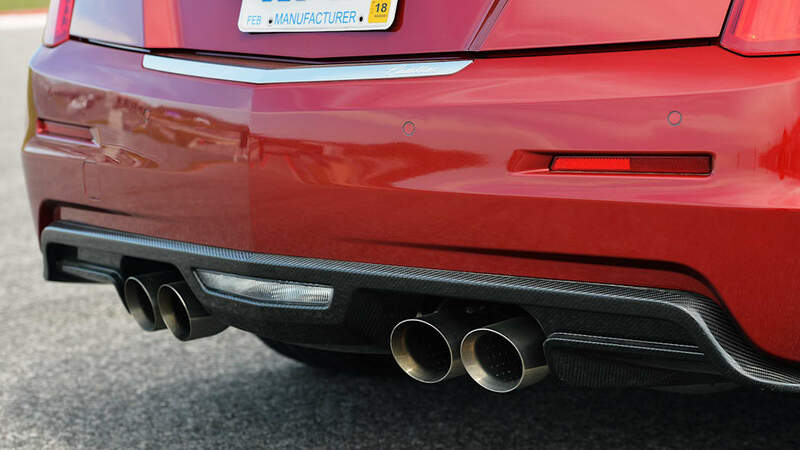 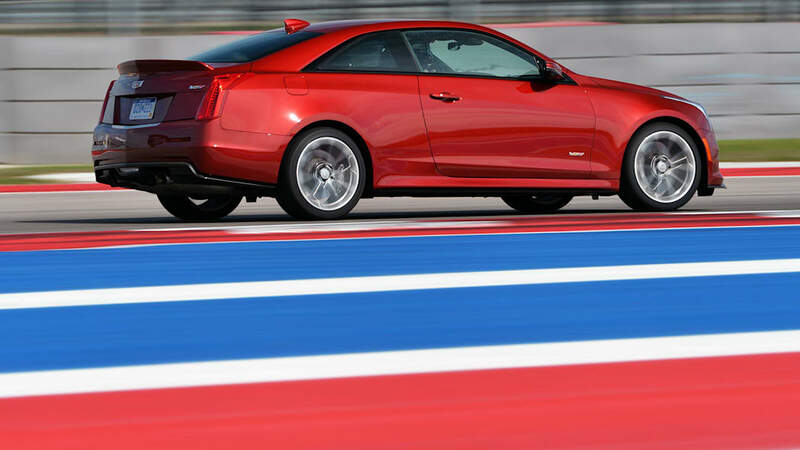 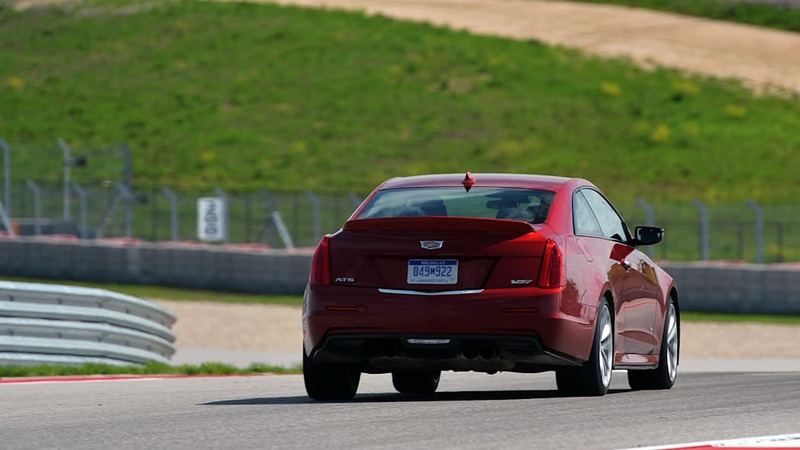 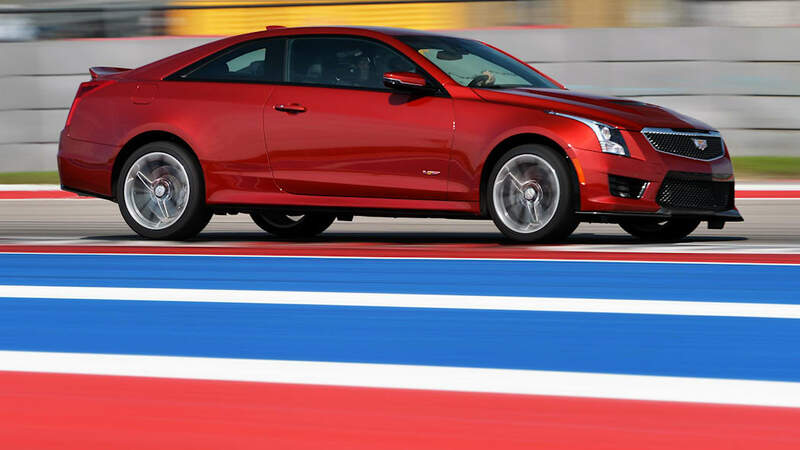 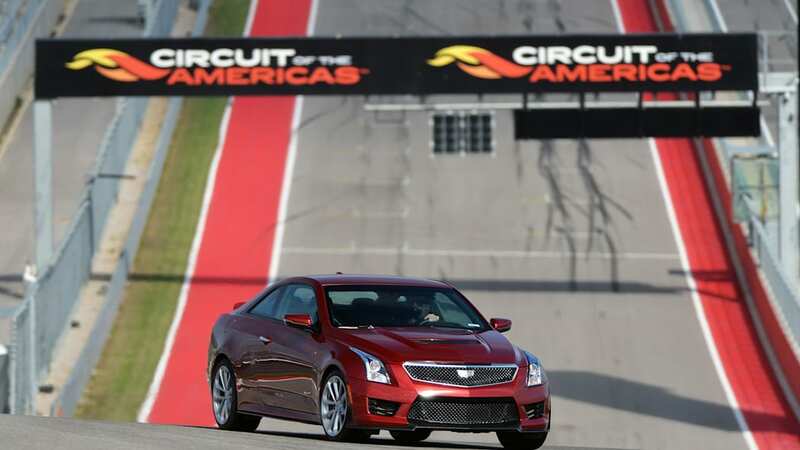 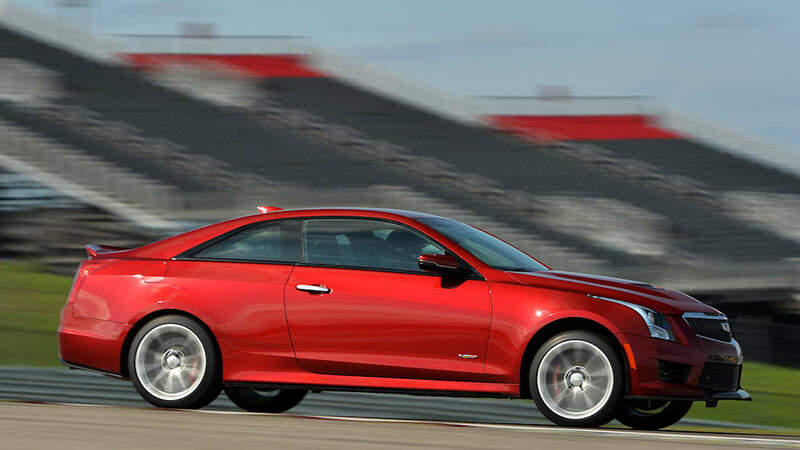 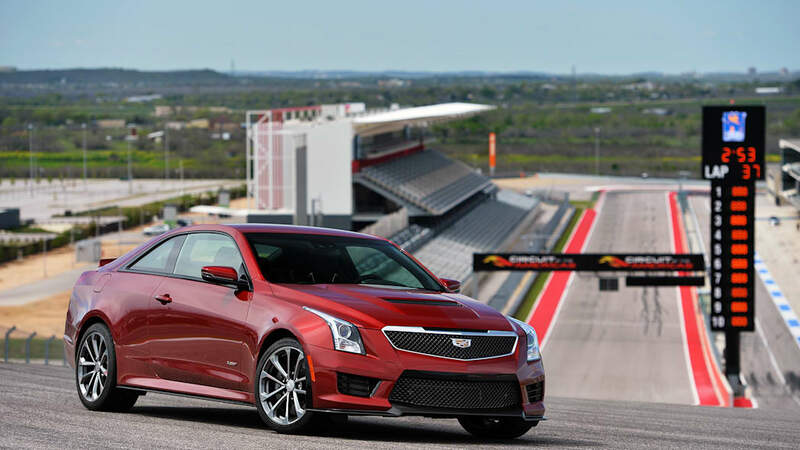 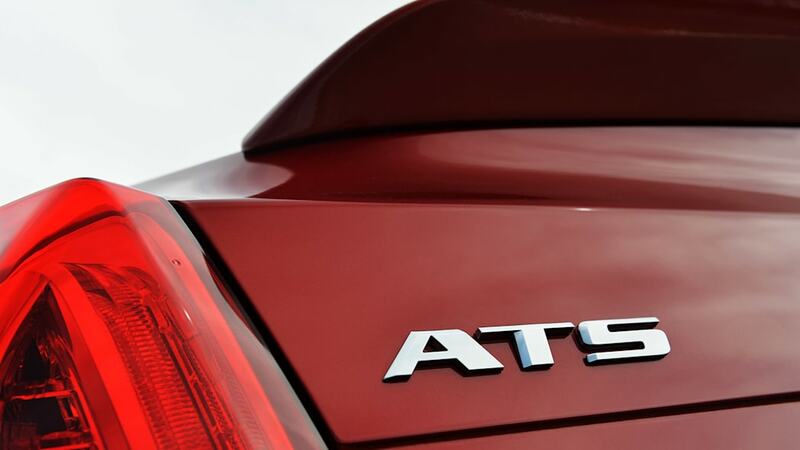 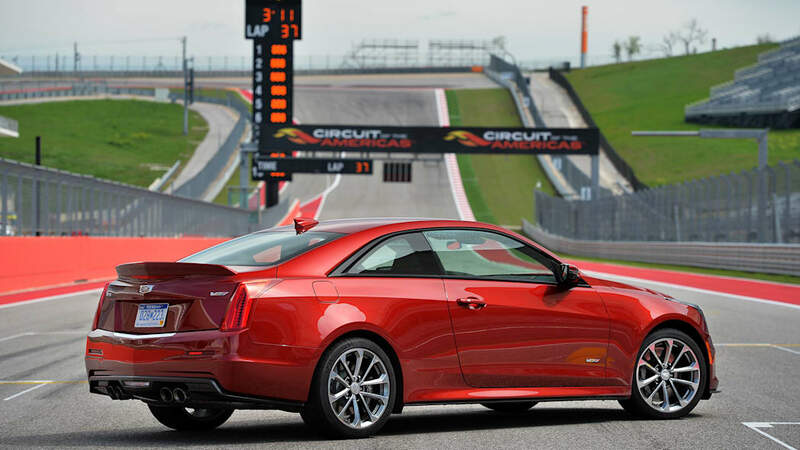 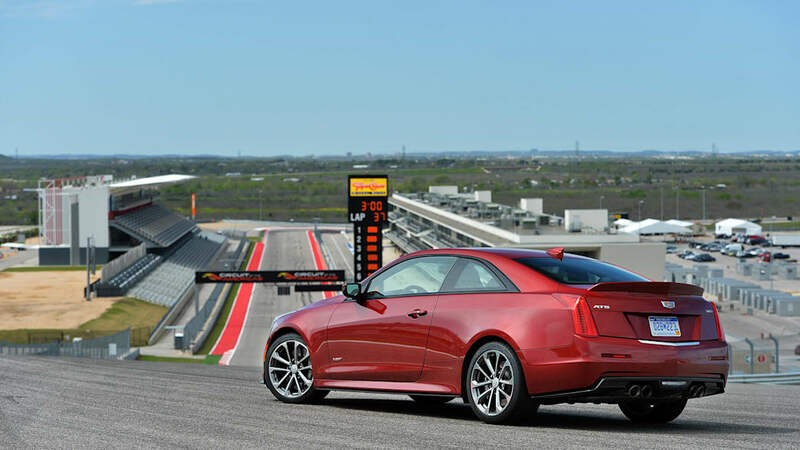 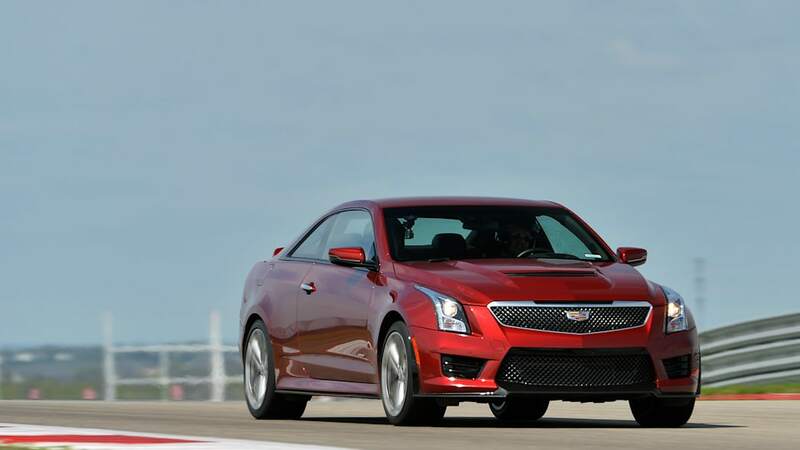 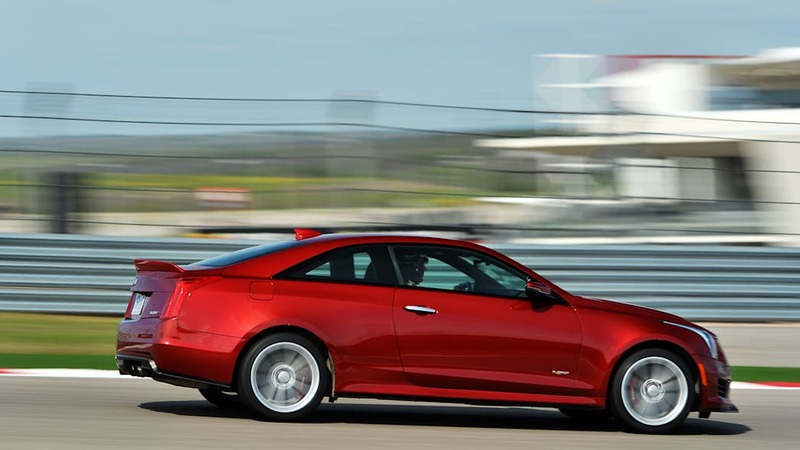 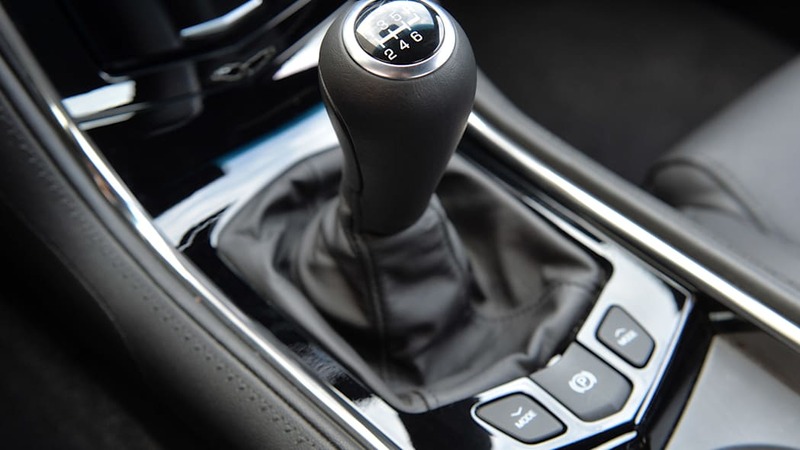 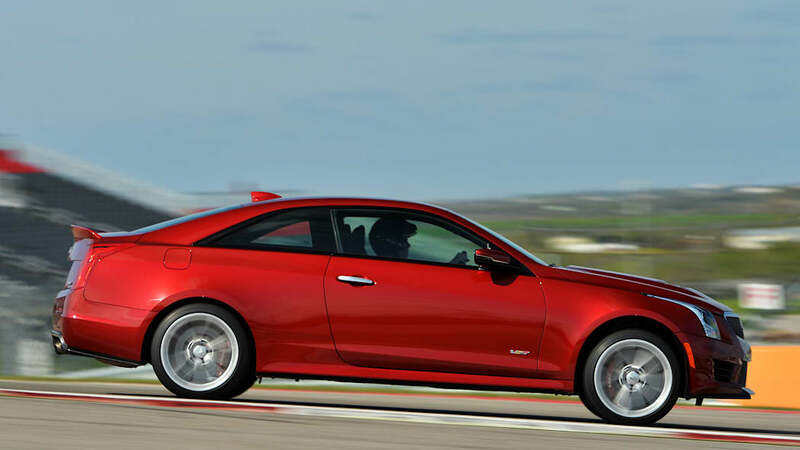 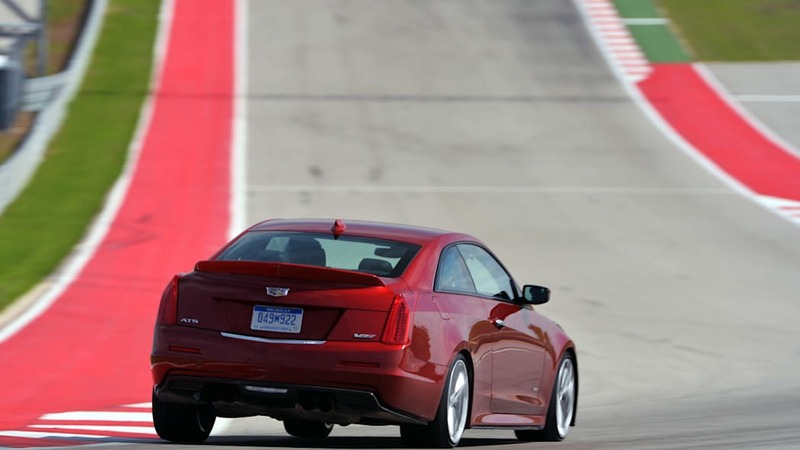 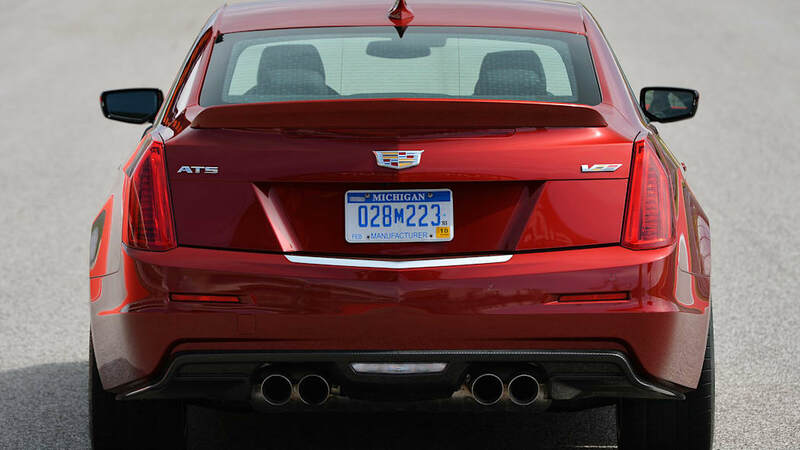 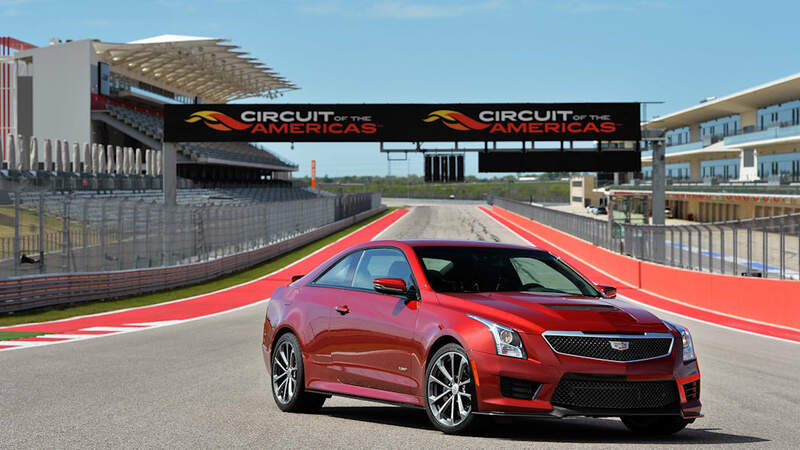 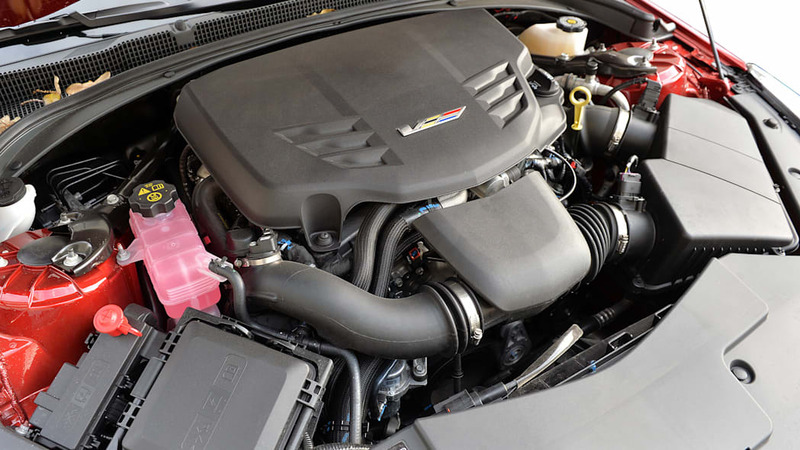 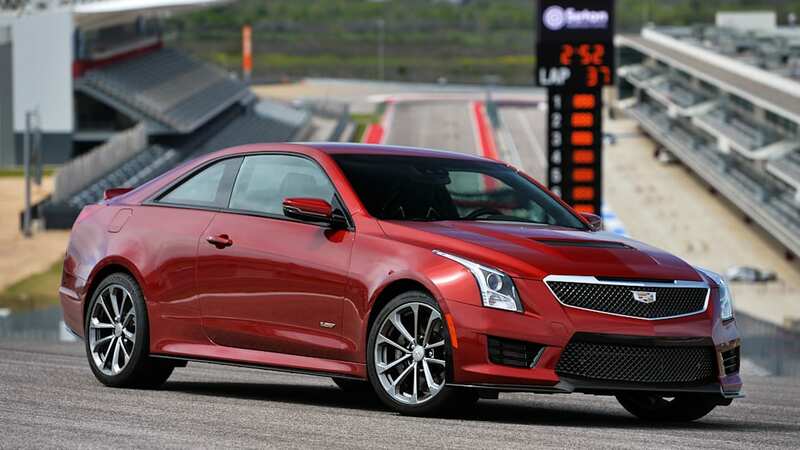 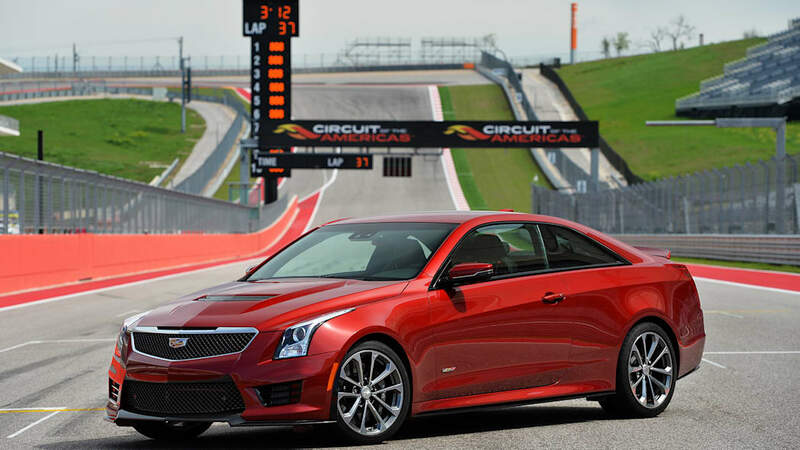 As it is, the ATS-V is offered in both coupe and sedan variants with a 3.6-liter twin-turbo V6 producing 464 horsepower channeled to the rear wheels through a six-speed manual. 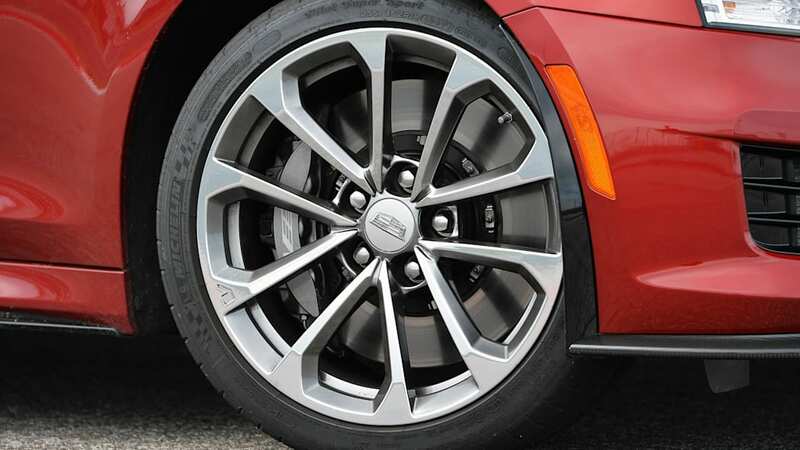 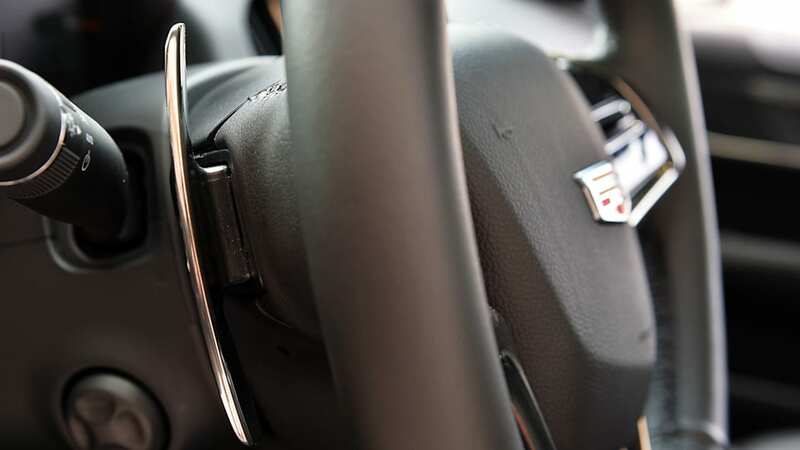 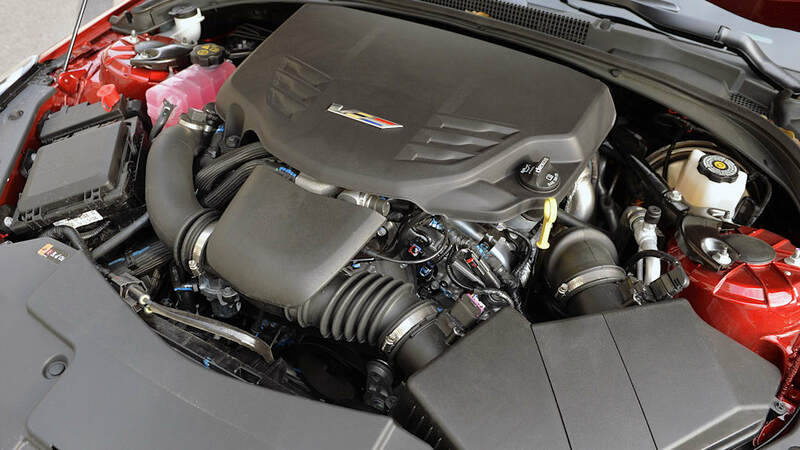 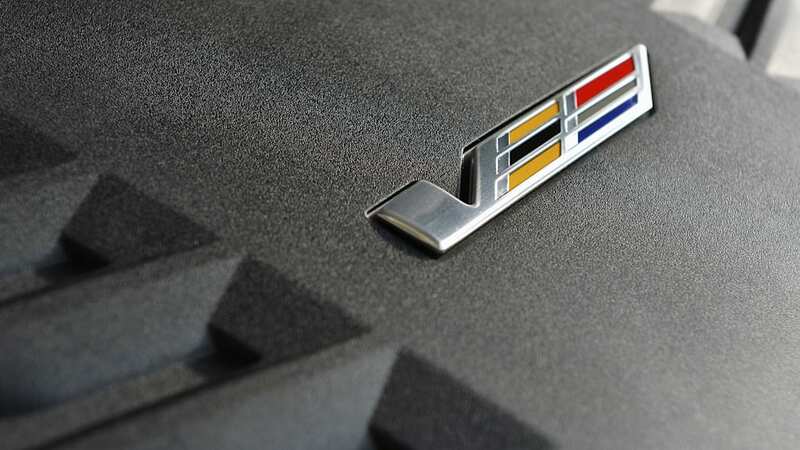 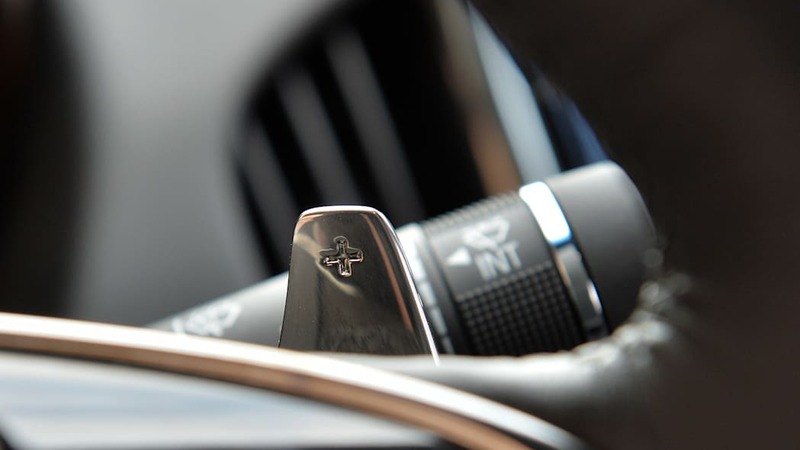 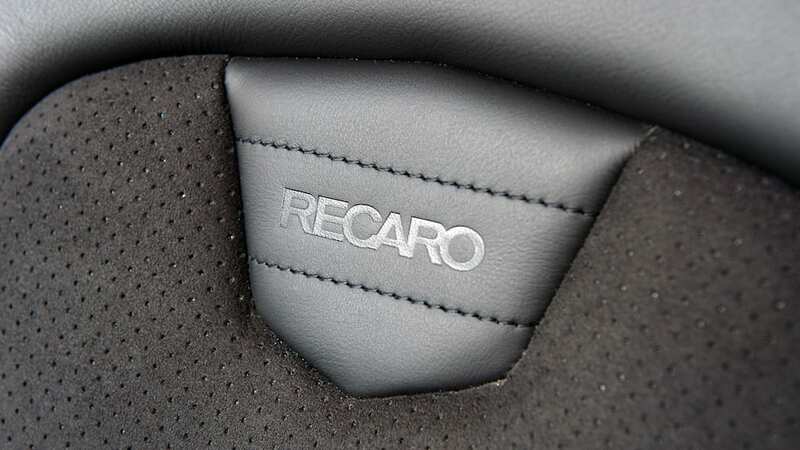 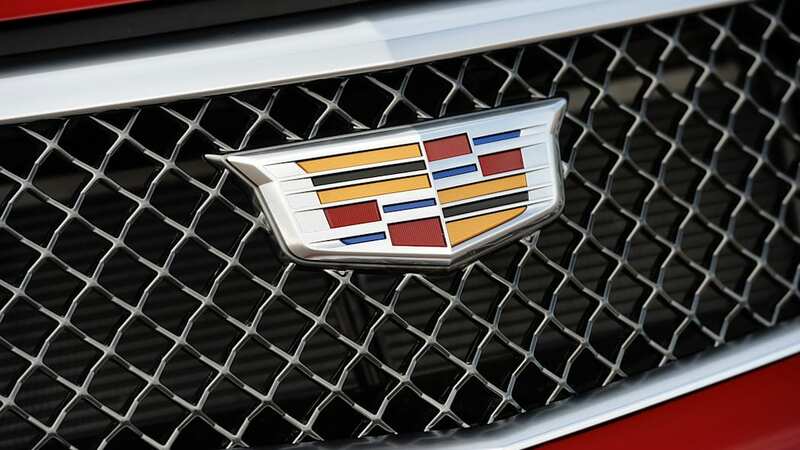 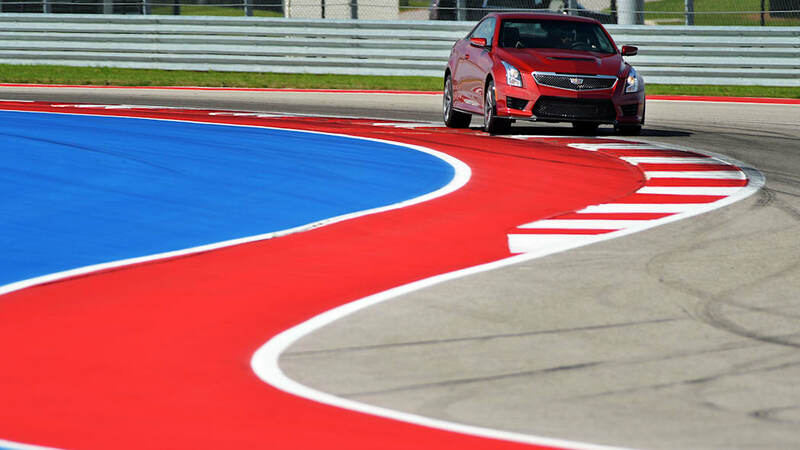 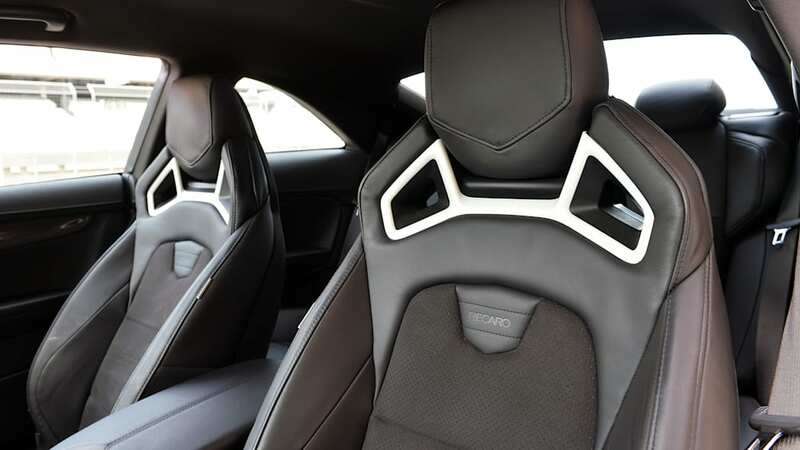 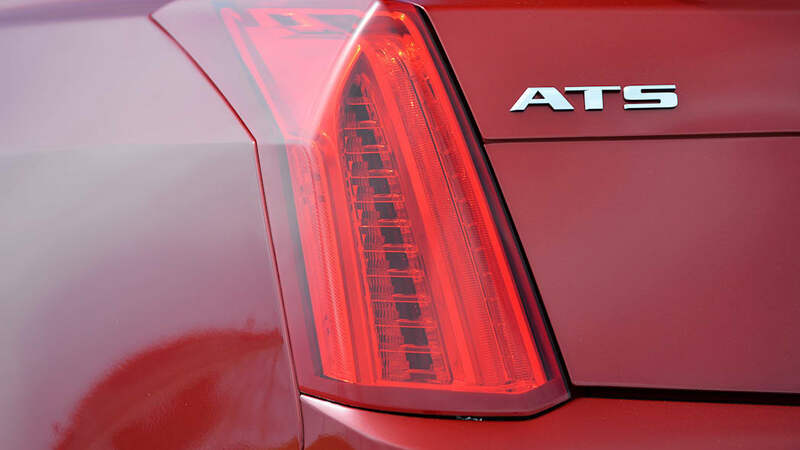 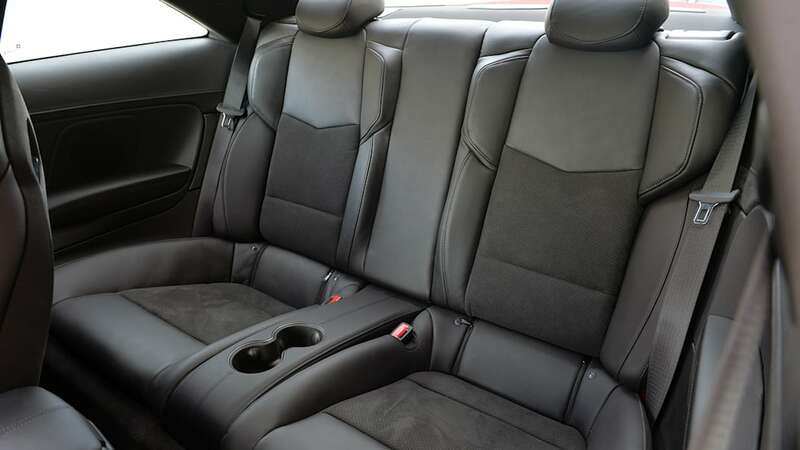 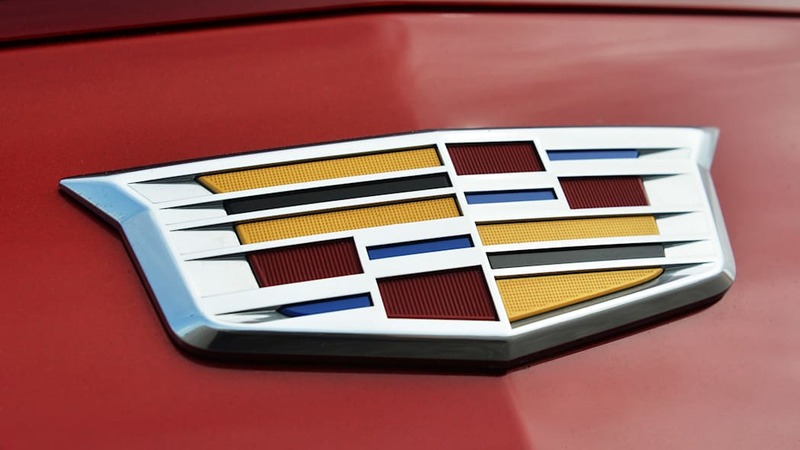 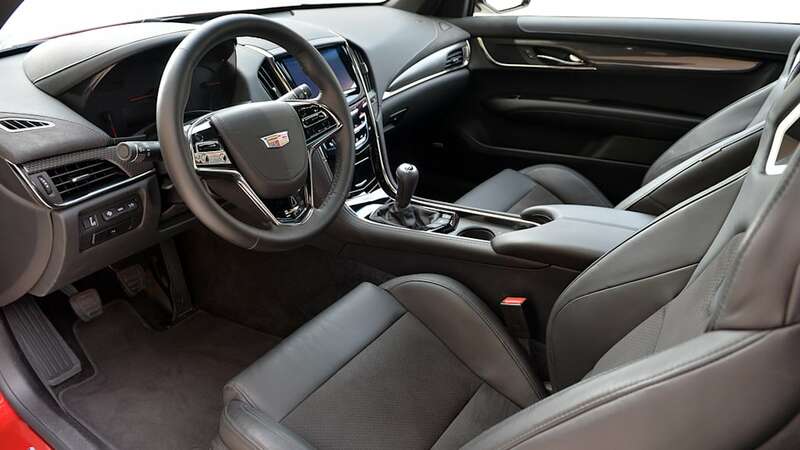 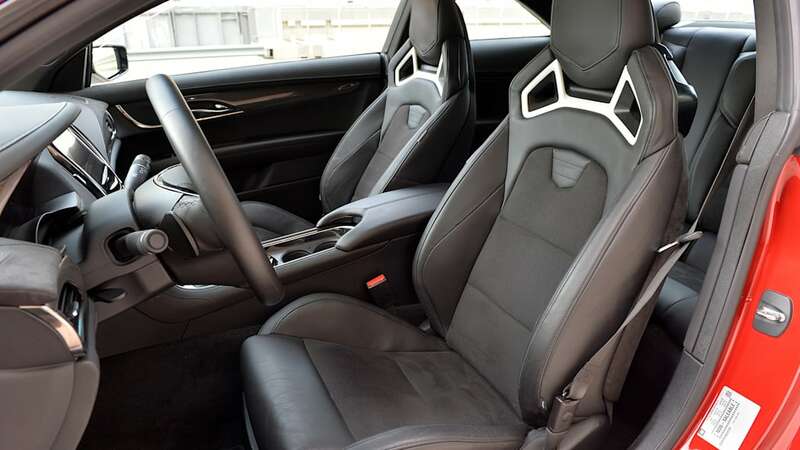 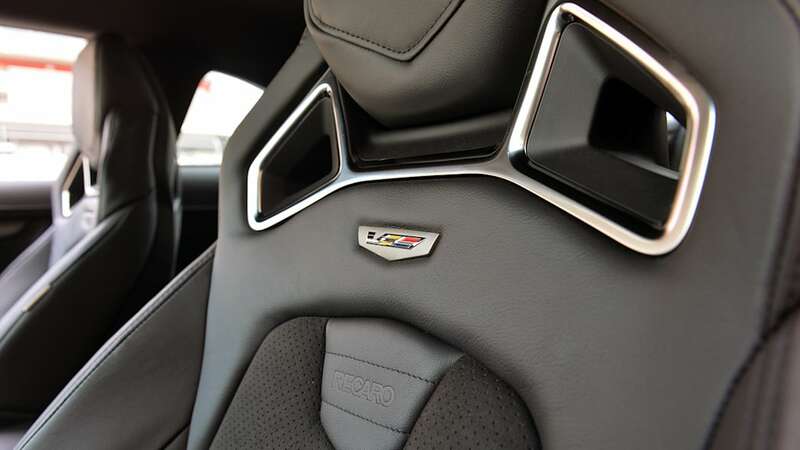 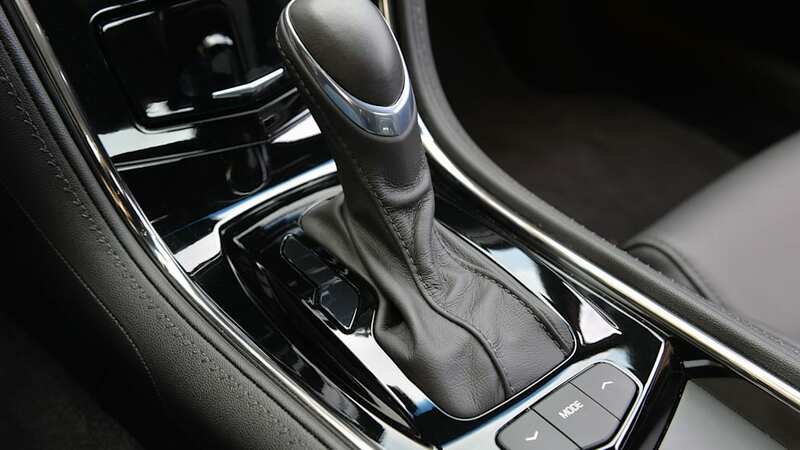 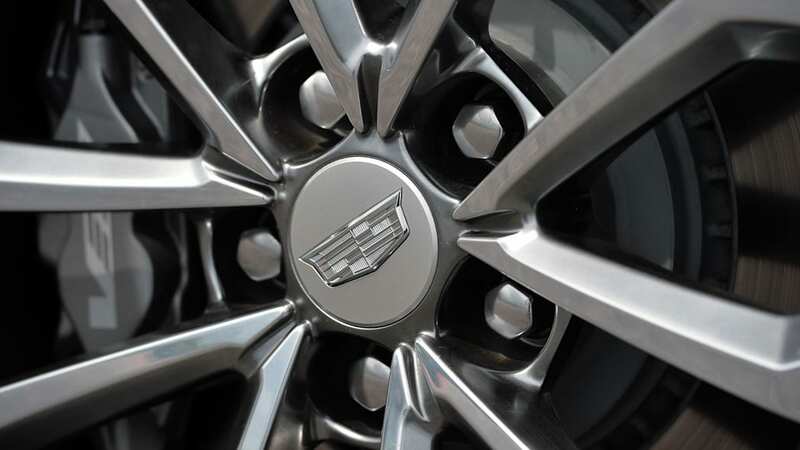 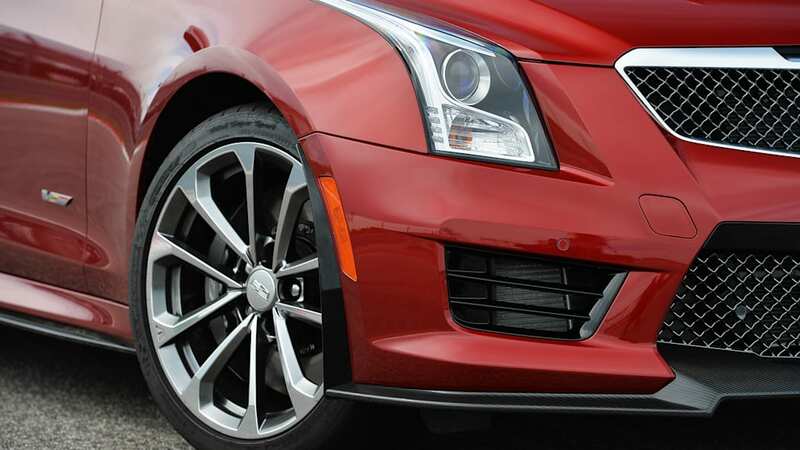 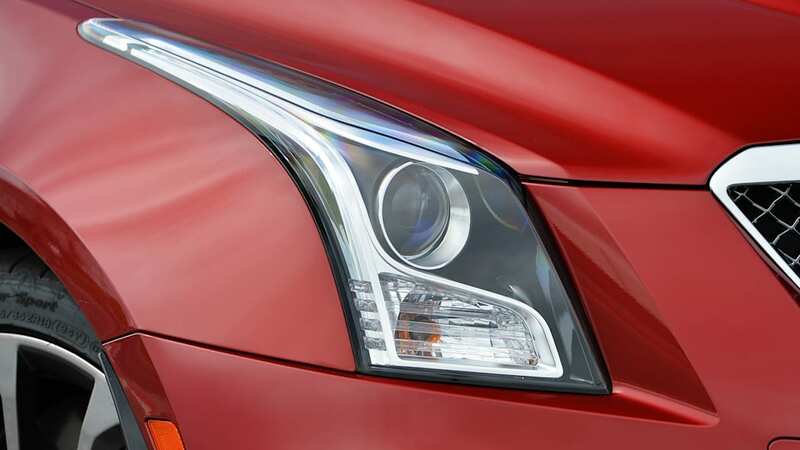 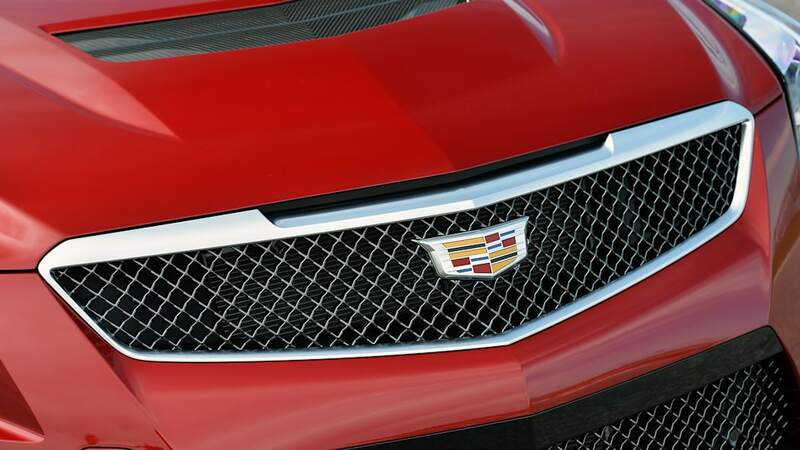 Cadillac reportedly considered employing a dual-clutch transmission and all-wheel drive, but went the old-school route to avoid excess weight and (no doubt) cost.